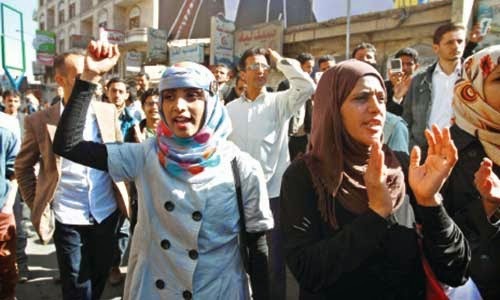 "The east gate of the University of Sanaa has become the location of almost daily protests against the Houthi movement after its takeover of Yemen's capital. 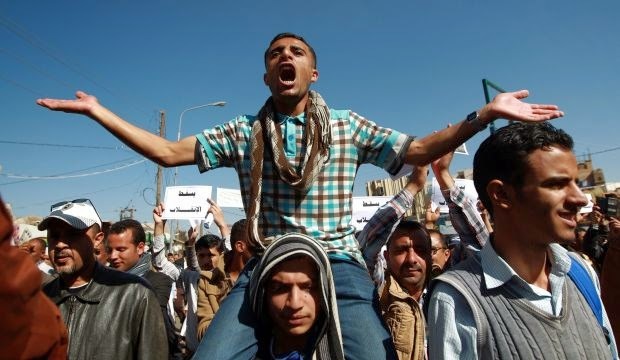 if the Houthis repressed the protests, they would lose their popularity and drive the youth to violence." ____ al-Araby.